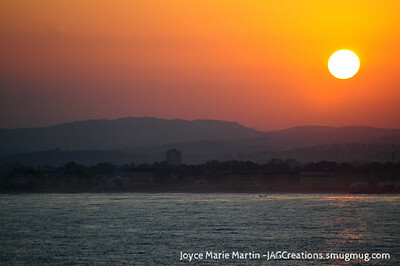 Large watermark does not appear on prints. 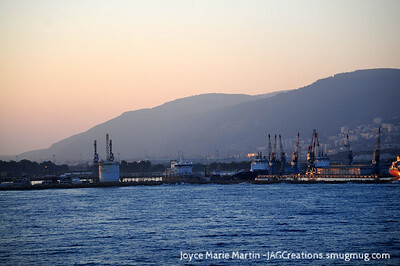 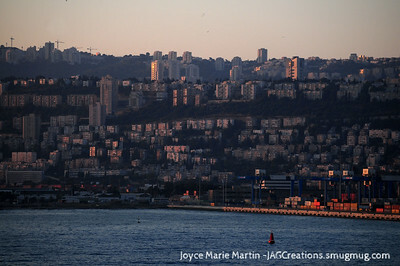 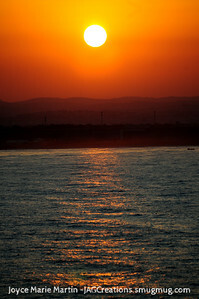 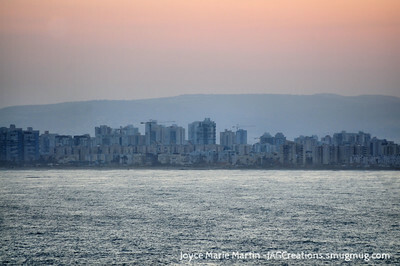 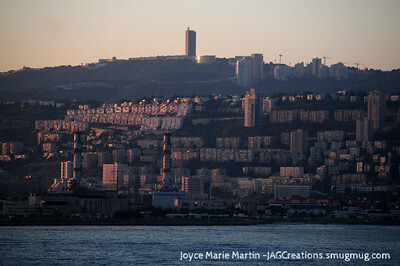 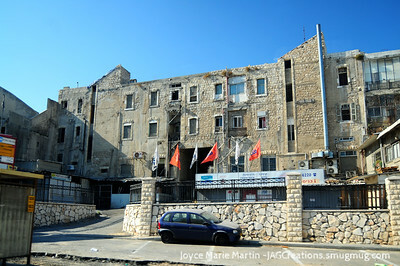 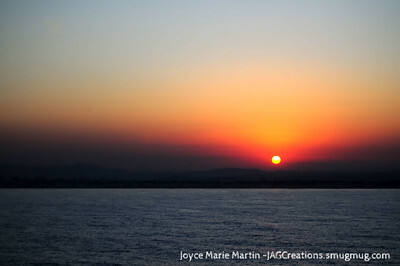 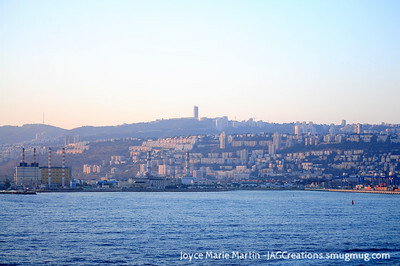 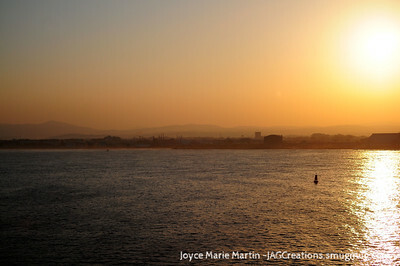 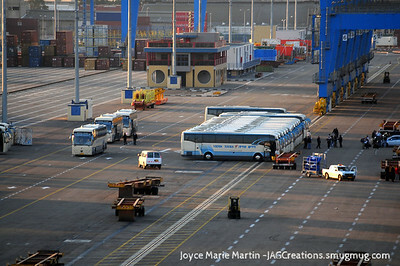 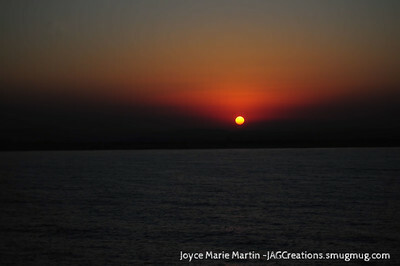 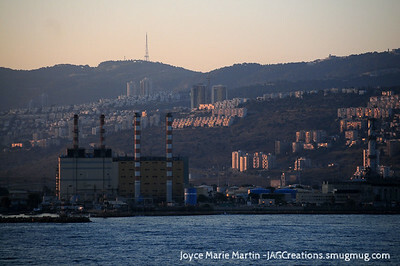 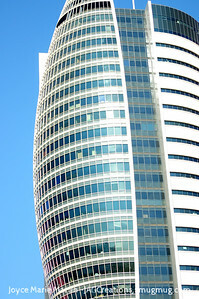 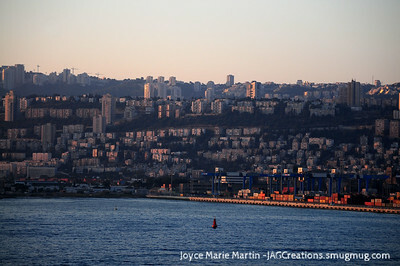 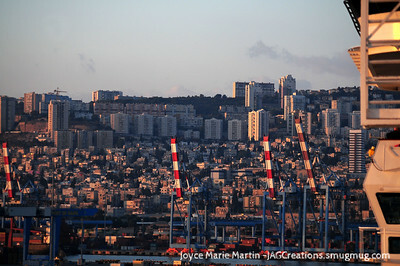 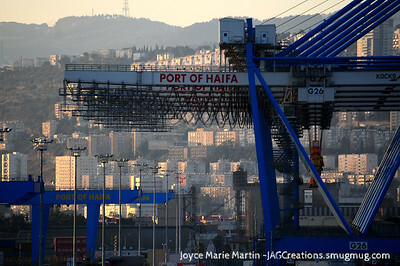 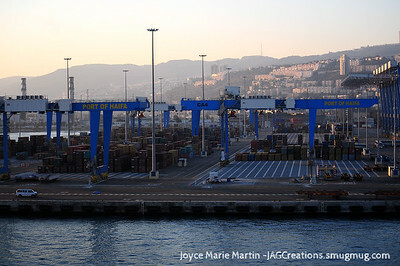 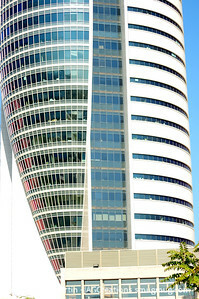 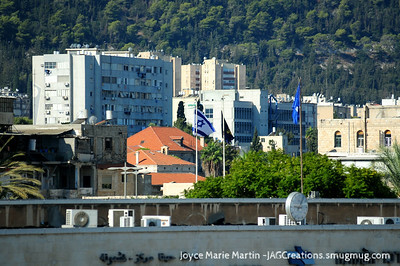 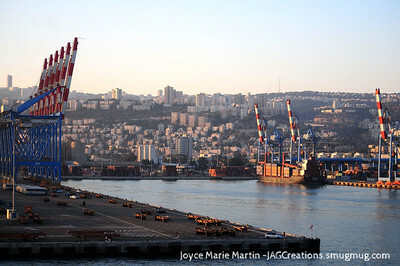 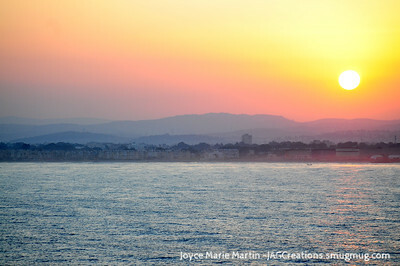 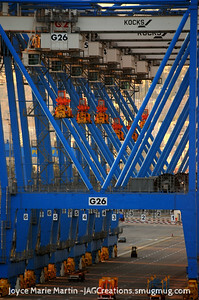 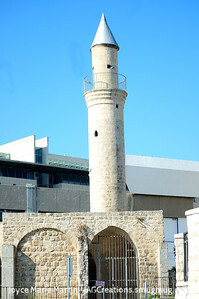 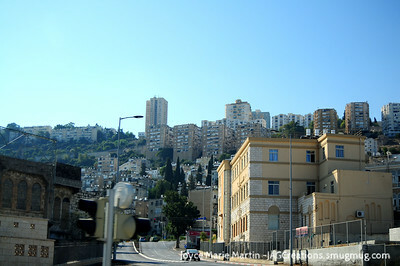 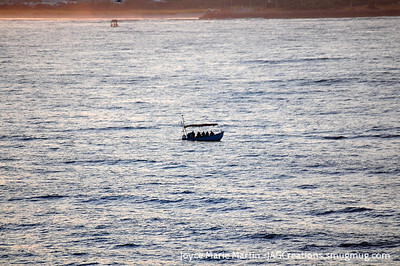 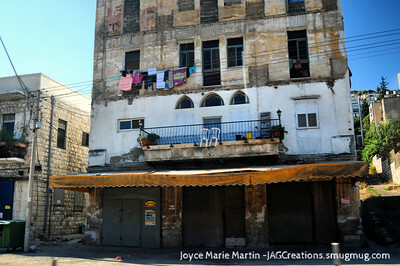 From the port of Haifa, we spent 3 days in Israel. 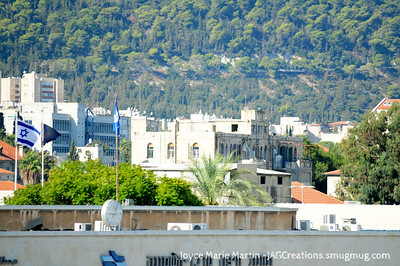 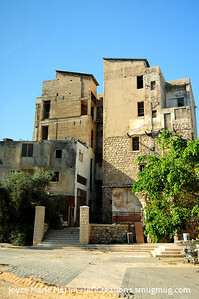 These are the sites as I saw them through my lens.